When we began our work with Carvana shortly before they launched with an influencer event at the High Museum, little did we know they would be walk the disruptive walk with such swagger. While based in Phoenix, they put a pin in the backyard of Atlanta as their launch and infrastructure market, making an impression with the first car vending machine in the US. That has all the making of a disruptive stunt like many stunts we collectively engineered over the last few years. 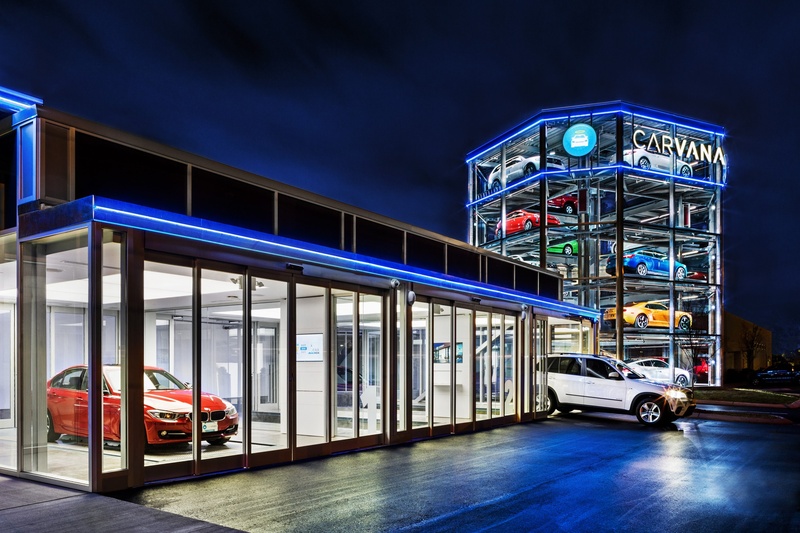 Except, Carvana decided that car vending machines should be a defining part of the brand, the anti-physical dealership. And since that first vending machine opening, a Forbes 5th Most Promising Company Ranking, appearances and coverage with ABC World News, Fox Business, CNBC Power, CNNMoney, Fortune Magazine, Car and Driver and eventually, a place on Wall Street and the NYSE, Carvana owns an upfront parking space as one of Atlanta’s storied disruptive startups.